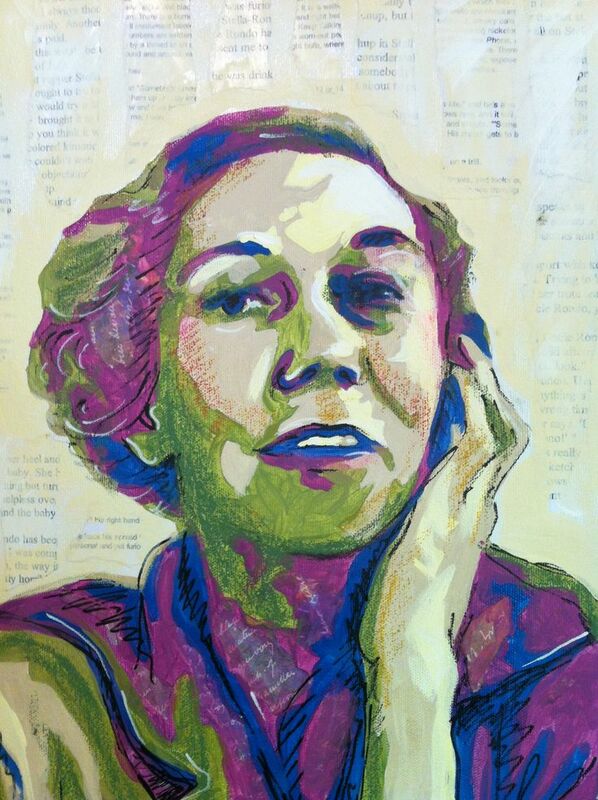 Eudora Welty (born 13 April 1909, died 23 July 2001) was an American author of short stories and novels about the American South. Her novel The Optimist’s Daughter won the Pulitzer Prize in 1973. Human life is fiction’s only theme. If you haven’t surprised yourself, you haven’t written. It doesn’t matter if it takes a long time getting there; the point is to have a destination. I’m a writer who came from a sheltered life. A sheltered life can be a daring life as well. For all serious daring starts from within.